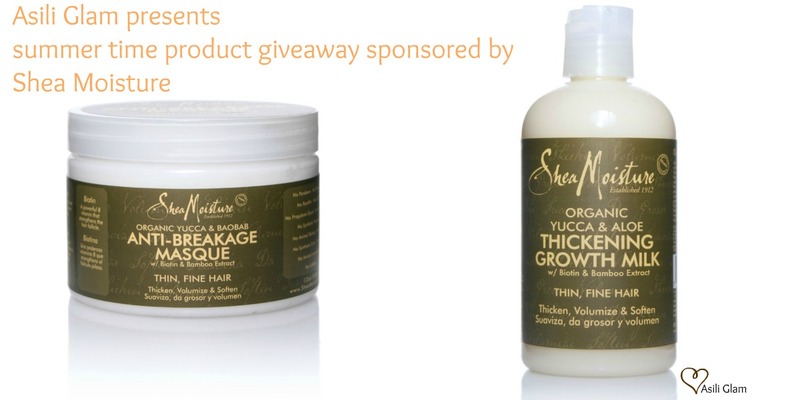 Thank you to EVERYONE who took the time to leave a comment and enter the Shea Moisture giveaway! with a FULL SIZE of the Yucca & Aloe Thickening Growth Milk. CANTU NATURAL’S COLLECTION GIVEAWAY ON DECK! The winning continues all summer long!! Congratulations Ladies, this line smells good and the masque is a favorite for my hair.